Stay Safe Workshops | Stay Safe hits the press again. Stay Safe hits the press again. 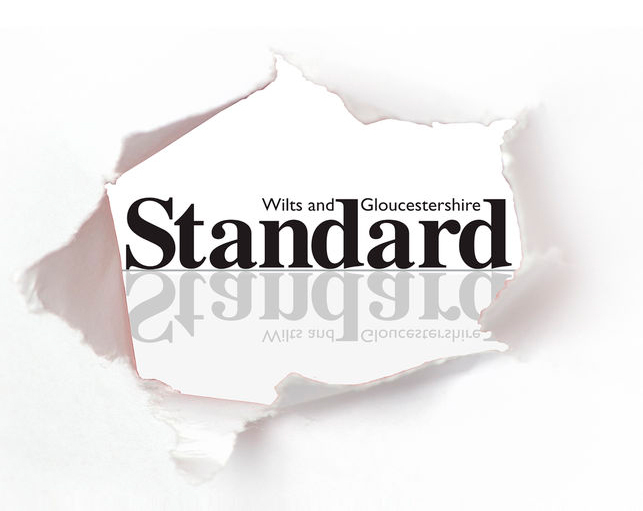 Thanks to the Wilshire & Gloucestershire Standard for sharing our news.